Northern Industrial Products Corp in Roseville, MI offers superior industrial products. Northern Industrial Products Corp Welcomes You! 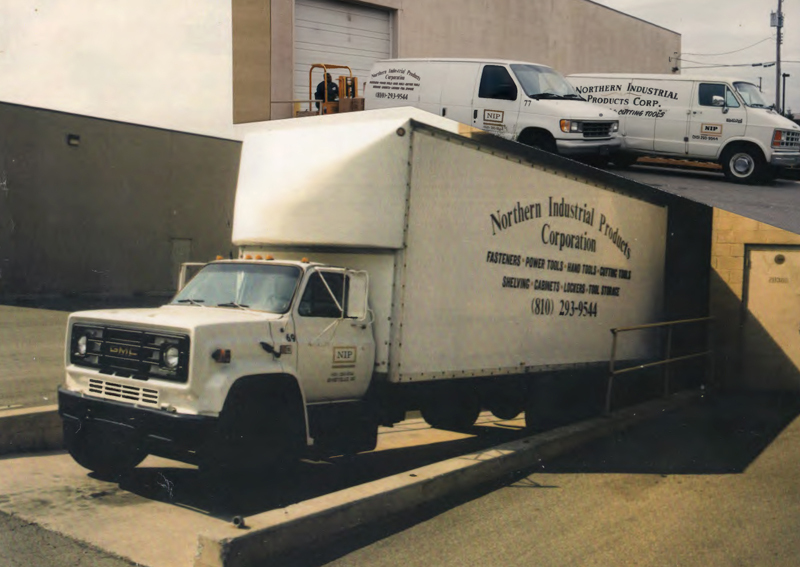 Originally founded as a fastener distributor in 1976, Northern Industrial Products has since expanded its line to over eight different product categories, representing more than forty (40) manufacturers, shipping to plants around the US, Canada, Mexico, and the world. NIP excels as a supplier of standard and specialty fasteners, manufactured to print for the automotive, industrial, aerospace and defense industries. Our objective is to be an outstanding source of superior quality fastener and industrial supplies conforming to customer specifications. Our people are our greatest asset. They preserve corporate unity, dignity and integrity. Their faithfulness, enthusiasm, discipline, and prudence raise the standard for collective responsibility in surpassing organizational goals. 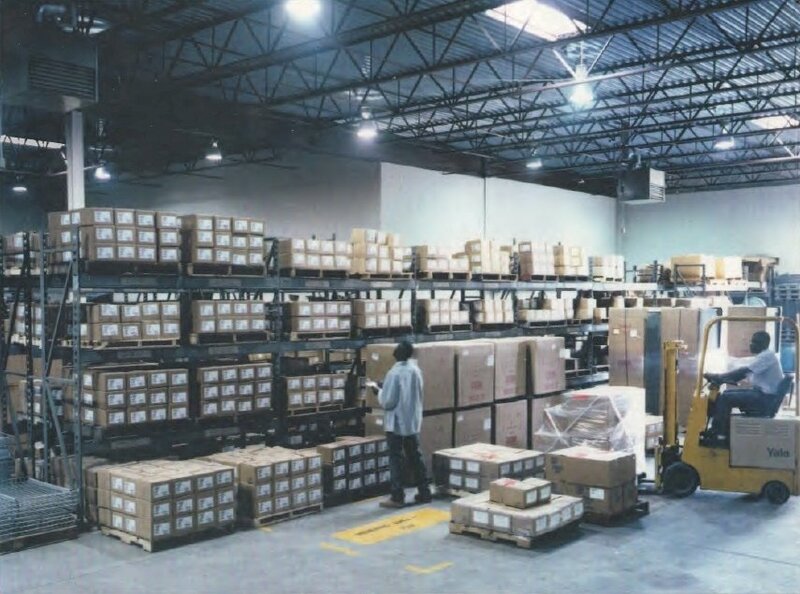 Northern Industrial Products is a privately owned corporation formed to warehouse and distribute high quality industrial grade goods to business enterprises. Our pledge is to diligently improve our management, marketing, procurement, quality, and distribution on a continuous basis. We endeavor to promote unity within our company; to be one in aim, purpose and action. Our desire is to pursue and enlist suppliers who not only exhibit a comparable corporate strategy, but also a readiness to support NIP with competitive pricing, timely deliveries, technical assistance, and ongoing research and development. In return, NIP will present its teamwork concept to business enterprises soliciting long term alliances which will enhance and fortify profitability. We do further pledge to give all the glory, honor, and praise to God for these things as they manifest and as we prosper. Please feel free to call us if you have any questions concerning industrial product supply. Copyright © Northern Industrial Products Corp, 2015. All rights reserved.